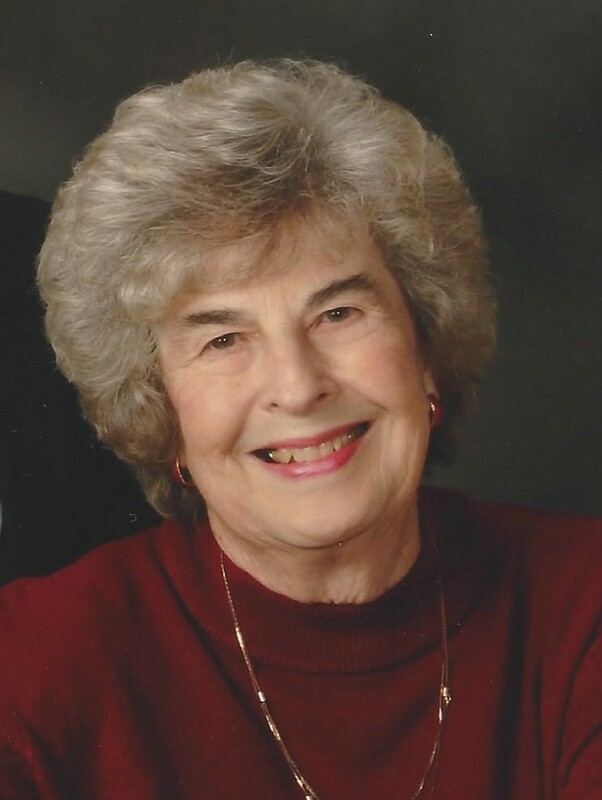 Donna Louise (Coval) Foster, age 90 of Noblesville and formerly of Crawfordsville passed away on Monday, March 18, 2019 at Riverview Health in Noblesville. She was born in Boone County on January 9, 1929 to the late Chester & Alice D. (Dulin) Coval. Donna graduated from Crawfordville High School in 1946 and on January 1, 1948 she married her high school sweet heart and love of her life, David L. Foster, who survives. She was a loving mother and homemaker and was a member of the Eagles Ladies Auxiliary. She enjoyed cooking, sewing, dancing and loved spending time with her family. She is survived by her husband of 71 years, David Foster of Noblesville; two sons, Robert (Kathy) Foster of Noblesville and Bruce (Dawn) Foster of Franklinton, NC; a daughter, Paula (Michael) Caldwell of Sellersburg, IN; a half-brother, Jerry L. Coval of Troy, MI; a half-sister, Sue Bell of MI; six grandchildren; 5 great grandchildren; and several nieces and nephews. She was preceded in death by her parents and her sister, Wanda Farr.